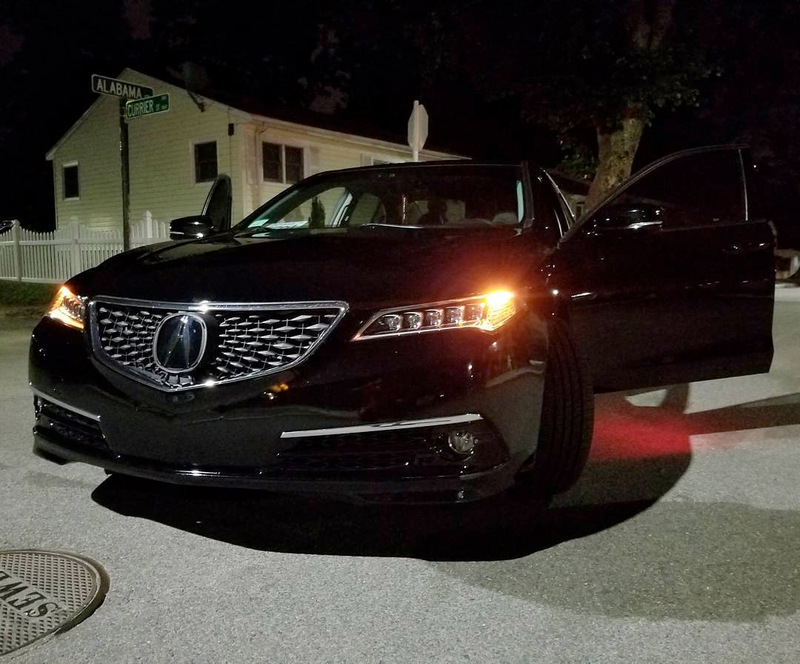 The Acura “beak” went out with the 2017 TLX, replaced with the new diamond pentagon grille for the 2018 model year. 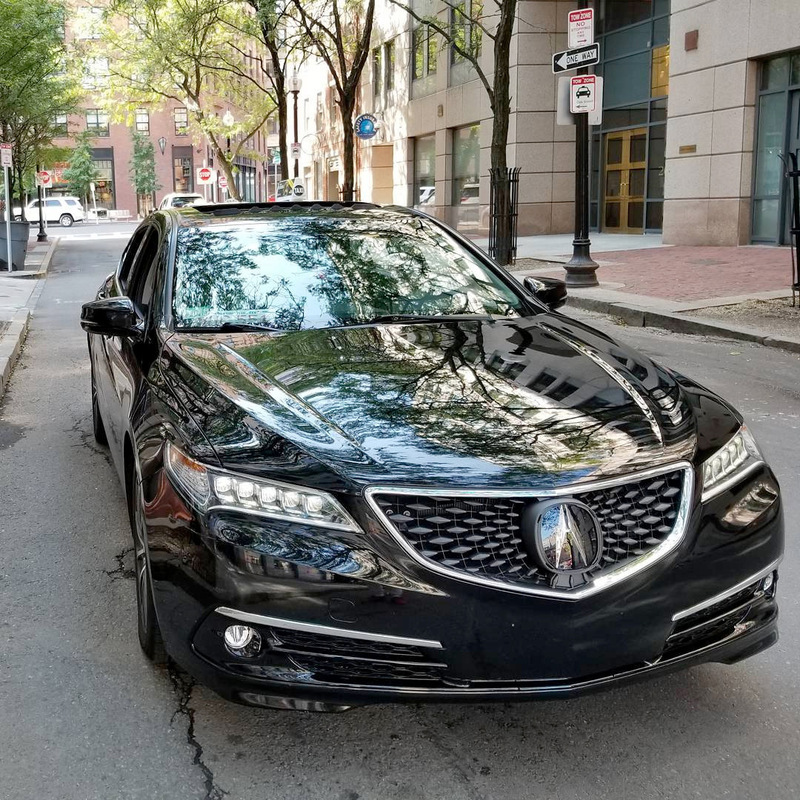 Now for those 2015-2017 TLX owners who might also want to “delete the beak”, these may be some options to consider. 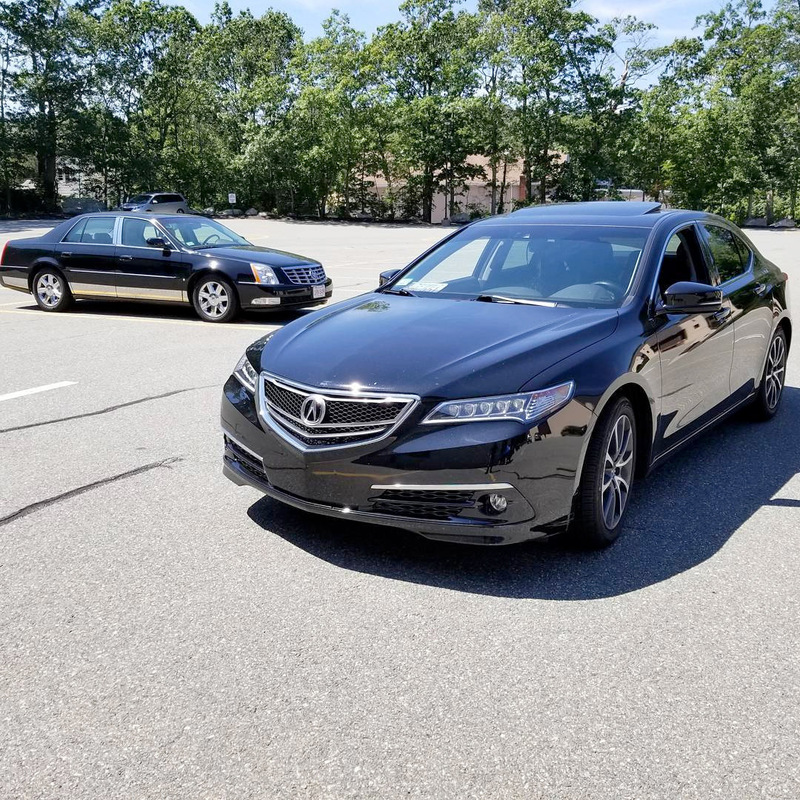 TLX owner Randy(boss02126 on Instagram) created two custom grilles – one is based on the RealTime Racing Acura TLX-GT, and the other has an updated look mimicking the 2018 grille. The grilles still retain the same overall “V” shape, and according to Randy, are easy to swap in. Follow Randy on Instagram at boss02126 or email him at moody617@gmail.com for inquires. I am interested for 2015 TLX. Can you provide pricing on both? I am interested in the 2018 style grille. Can u e mail me price and availability. 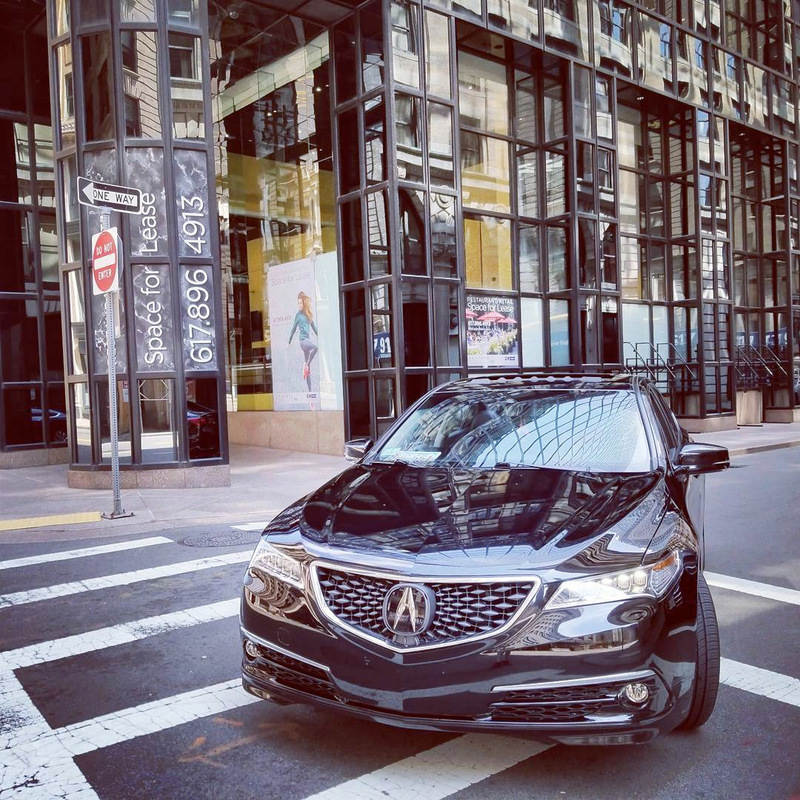 Interested in buying a grill for my 2015 MDX. Please send info to olivercruz1@yahoo.com. Thanks! AMAZING! 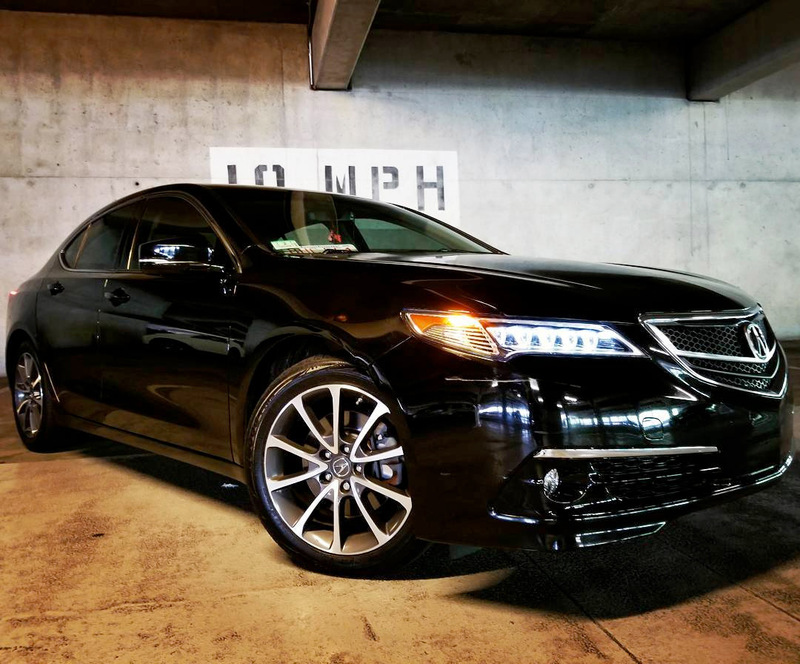 Would like more info to put on a 2016 TLX. Super interested! How do I buy? 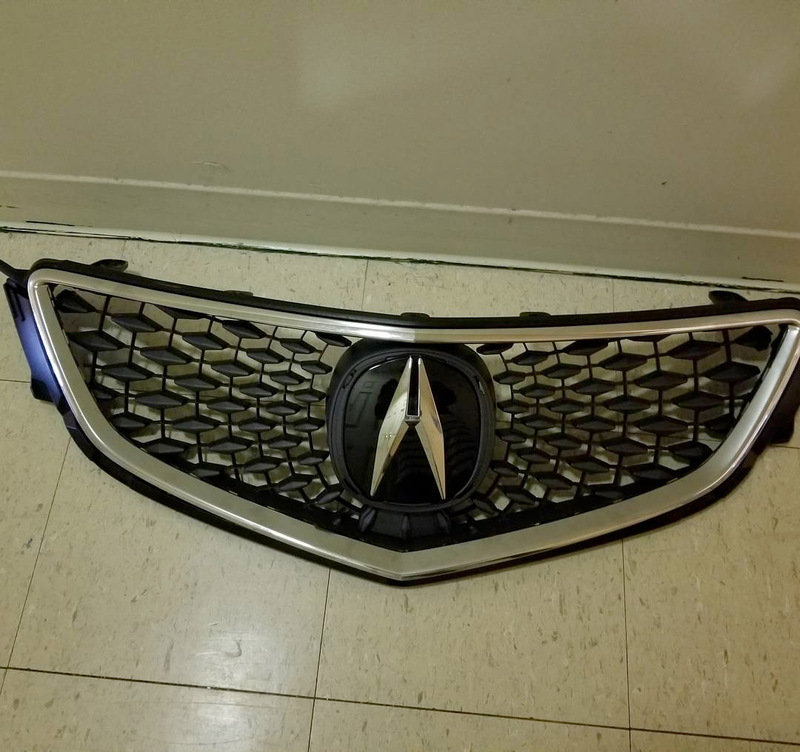 Very interested in the grille I have a 2017 tlx could get info and pricing? Thanks! 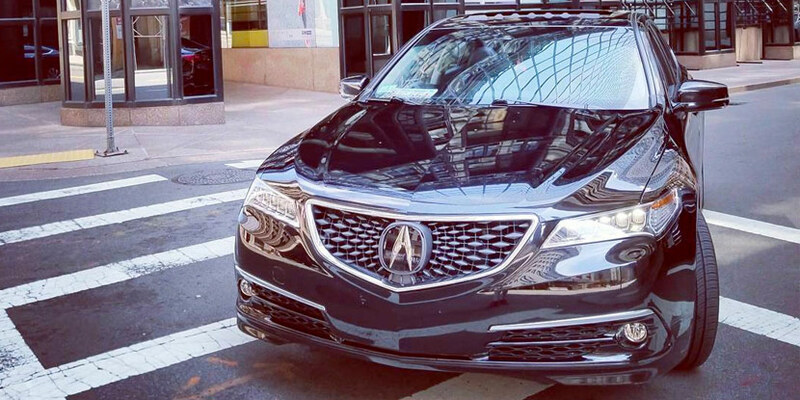 Looks great, what is the price and process to get this grill for a ’15 TLX? What’s the price and lead time to ship to Wisconsin please? Interested – please let me know how much. Has anyone contacted Randal about getting this mod done to there grill and if so has anyone has success contacting him? 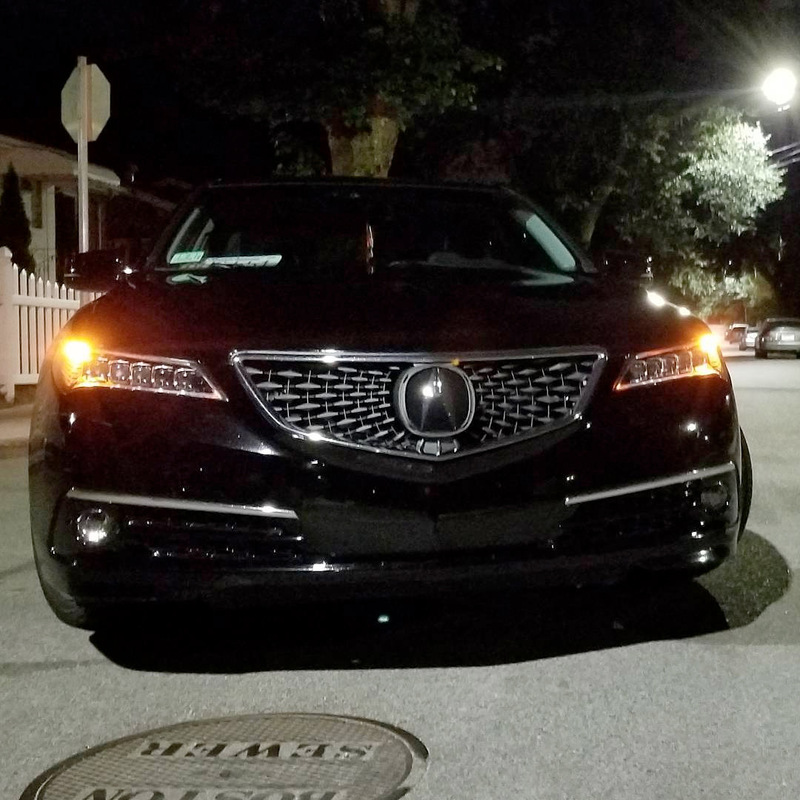 I have a 2016 tlx and dying for the updated grill. How much is the swap . Do you need my car or do you mail a grill. 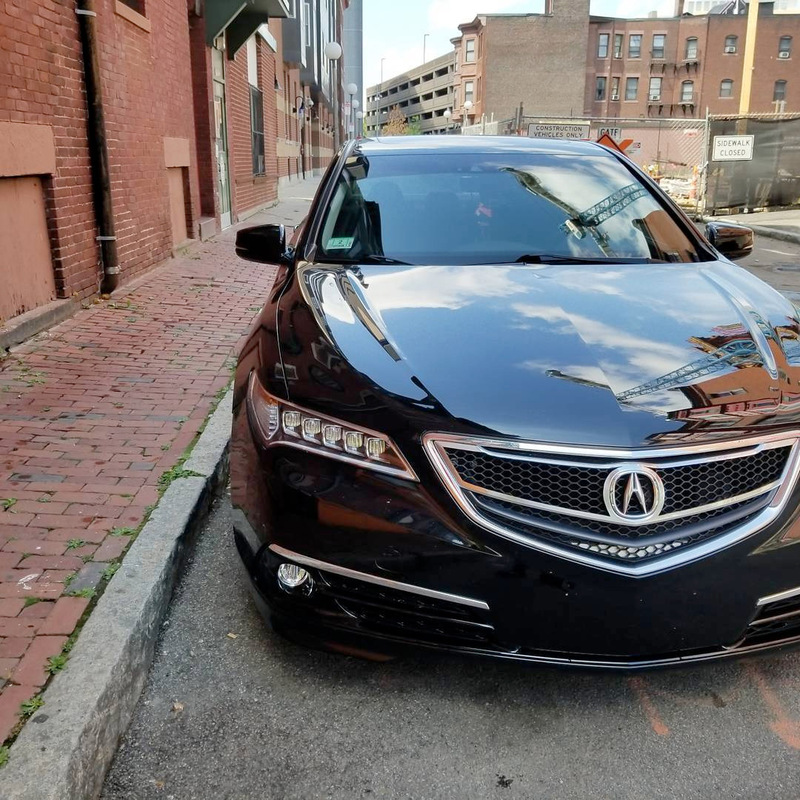 I would like to get the 2018 grill for my 2016 TLX. Interested for a 2016 MDX – please e-mail me – Thanks.